Algal Taxonomist Algae Consulting Inc. I have a BS in Biology and PhD in Ecology and Environment Protection, received in Romania. My experience includes appointments at a number of institutions: Assistant Professor, University of Bucharest, Romania; Visiting Scholar, Louisiana State University; Post-doctoral Fellow, University of Texas at Arlington; Visiting/Senior Research Associate, Michigan State University; Algal Taxonomist, Ecoanalysts Inc.; Diatom Analyst, Academy of Natural Sciences Philadelphia of Drexel University. 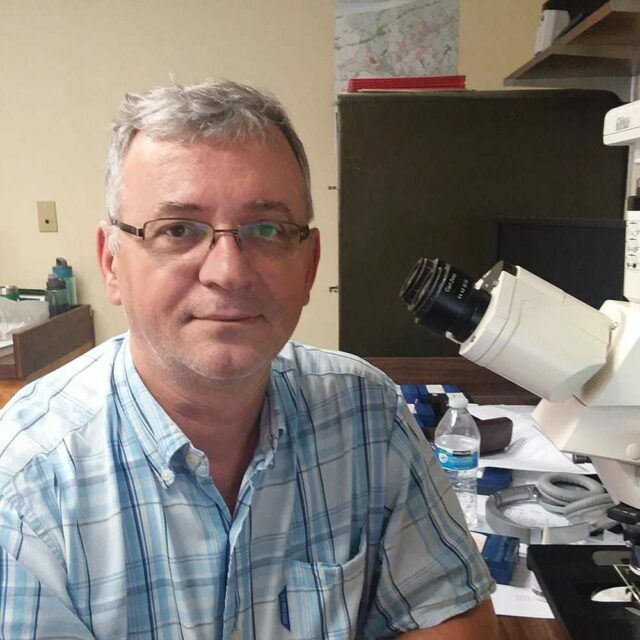 In the past decade, I have been involved in several national assessments projects examining both diatoms and soft algae in lakes, wetlands, streams and rivers. I also worked on state projects in Virginia, Wisconsin, Connecticut, Pennsylvania and Maine. I have a special interest in the molecular taxonomy of Euglenoids, based on my experience working in the Rich Triemer Lab at Michigan State University.